Big Sean sat down with Vibe to talk about his track Control featuring Kendrick Lamar and Jay Electronica. He speaks on writing his verse first and then Jay Electronica before Kendrick sent him his verse. Sean said that he didn’t change his verse after hearing Kendrick’s verse. Check out the full interview above. 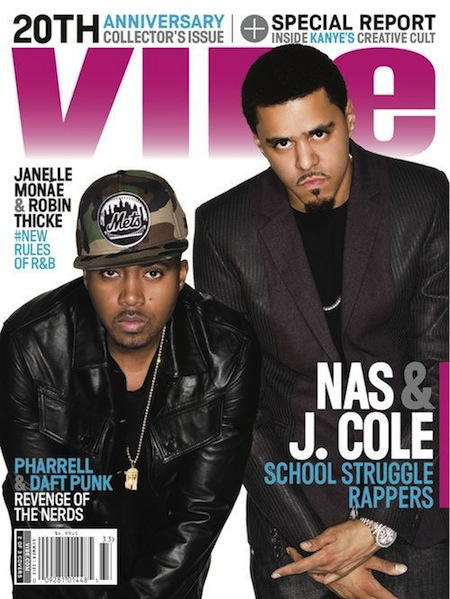 J. Cole shares the limelight with Nas on the cover of VIBE‘s 20th Anniversary Edition. 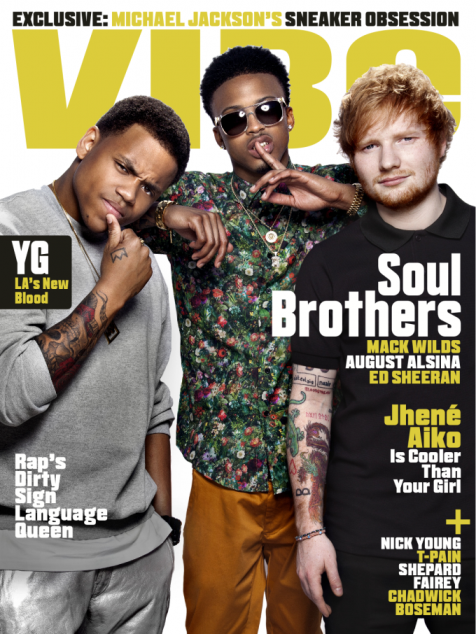 Check out VIBE’s over cover featuring Janelle Monae and Robin Thicke after the jump. 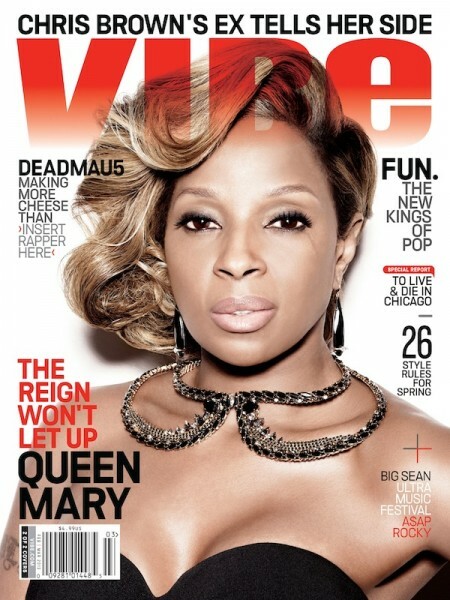 The legend that is MJB graces the latest edition of Vibe magazine. 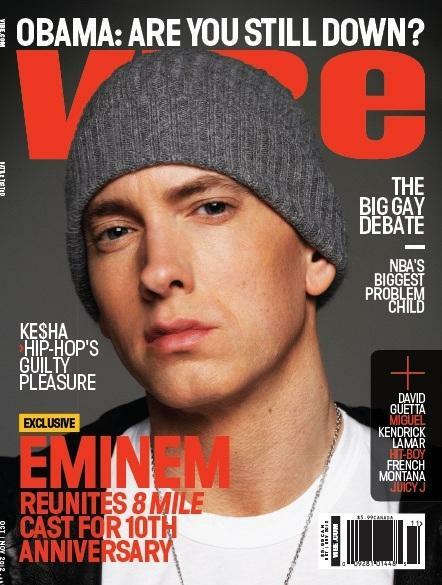 Eminem graces the latest cover of Vibe magazine (Oct/Noc 2012) as they highlight the 10th anniversary of Eminem’s movie 8 Mile. You can read the full cover story here. 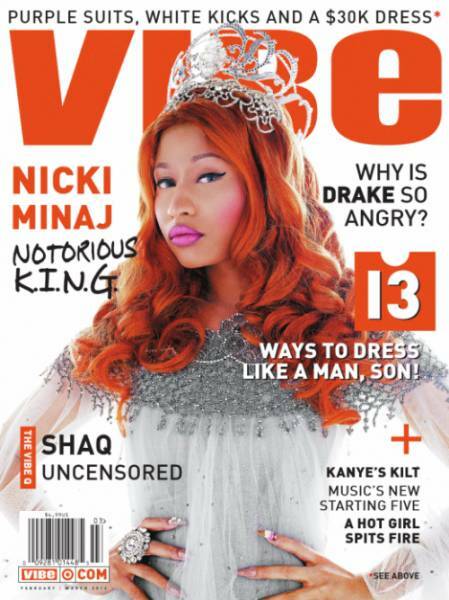 The Queen of Young Money covers the latest edition of Vibe Magazine for the Feb/March 2012 Edition. She just released a new single Starships from her upcoming album “Pink Friday Romans Revenge”. Read the full Nicki Minaj Starships Lyrics here.